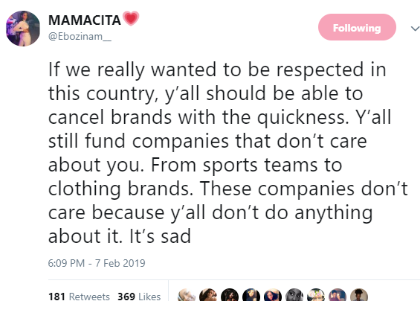 Waka Flocka gave his opinion about the brands using Blackface and Black people’s reaction. Gucci and other brands like Prada recently, and in the past as well used black face, clothing items/characters that depicted blackface. A lot analyzers are saying companies use those situations to boost their brands through causing commotion; “All press is good press”. 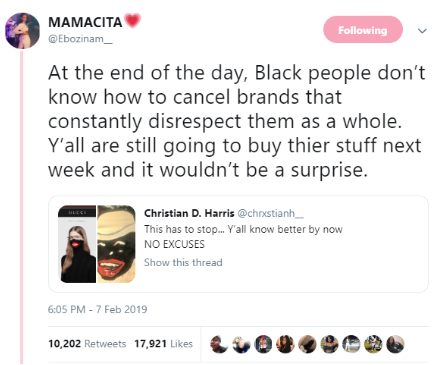 A lot of people are also saying the “All press is good press” method they use knowing it’ll keep their names relevant and still boost sales, and black people not knowing how to cancel brands is a terrible combination. Waka Flock took to IG today to give his opinion how black people’s reaction, and what they should be doing in those situations.